Falls resulting in injury are a prevalent patient safety problem. Elderly and frail patients with fall risk factors are not the only ones who are vulnerable to falling in health care facilities. Any patient of any age or physical ability can be at risk for a fall due to physiological changes due to a medical condition, medications, surgery, procedures, or diagnostic testing that can leave them weakened or confused. 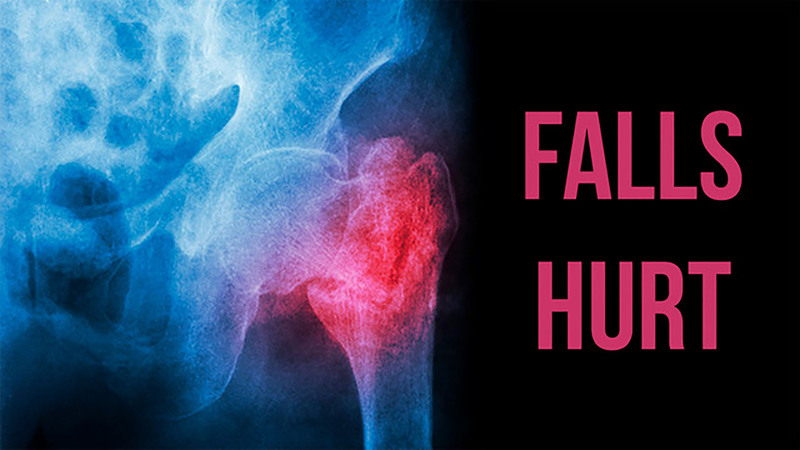 Falls with serious injury are consistently among the Top 10 healthcare events. The majority of these falls occurring in hospitals. Approximately 63 percent of these falls resulted in death, while the remaining patients sustained injuries. In addition, several institutes report a significant number of falls occurring in non-hospital settings such as long-term care facilities. Preventing falls is difficult and complex. Successful strategies include the use of a standardized assessment tool to identify fall and injury risk factors, assessing an individual patient’s risks that may not have been captured through the tool, and interventions tailored to an individual patient’s identified risks. In addition, systematic reporting and analysis of falls incidents are important components of a falls prevention program. Historically, hospitals have tried to reduce falls but significant, sustained reduction has proven elusive. Numerous toolkits and resources have been assembled with the knowledge gained through research and quality improvement initiatives but the case numbers remain almost unchanged. • Work on concepts to monitor and forecast patient behavior. • Will it be possible to predict upcoming events? • How could patients, relatives, care facilities and nursing staff profit from such systems? • Could any further use cases benefit from your concept?